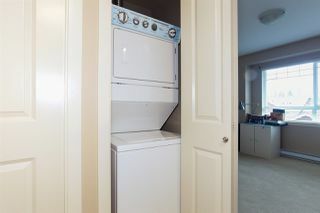 Welcome to the "Enclave". 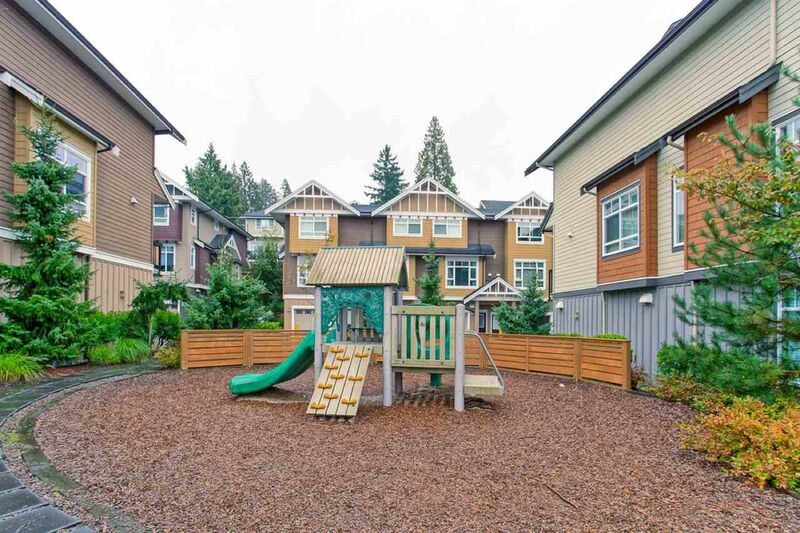 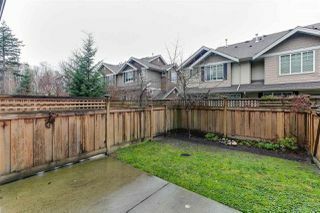 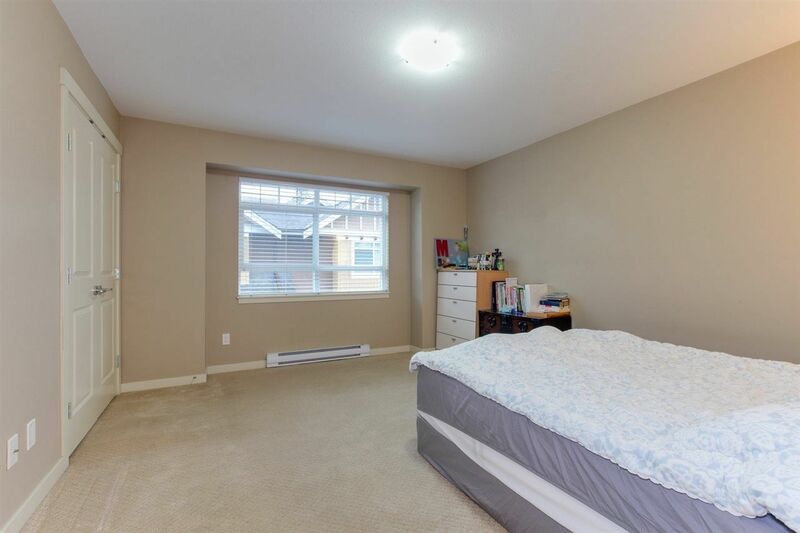 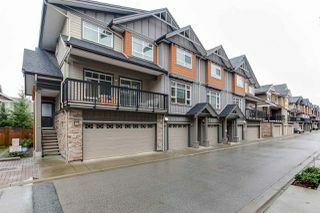 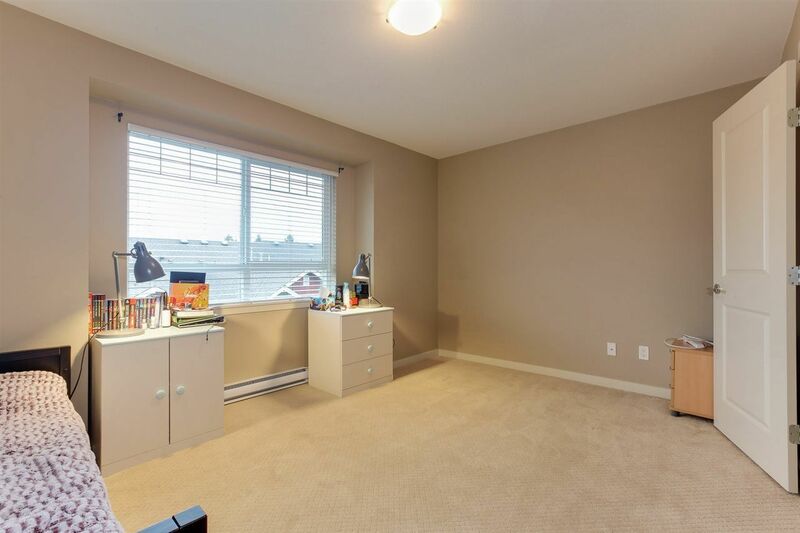 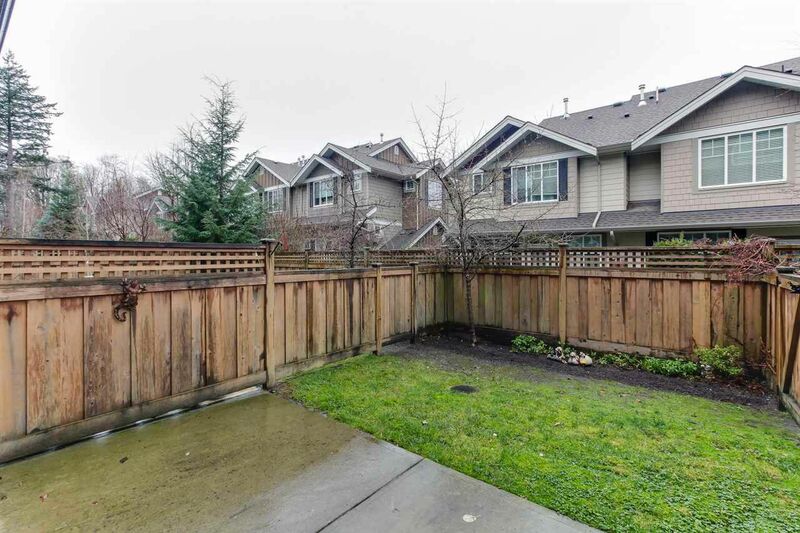 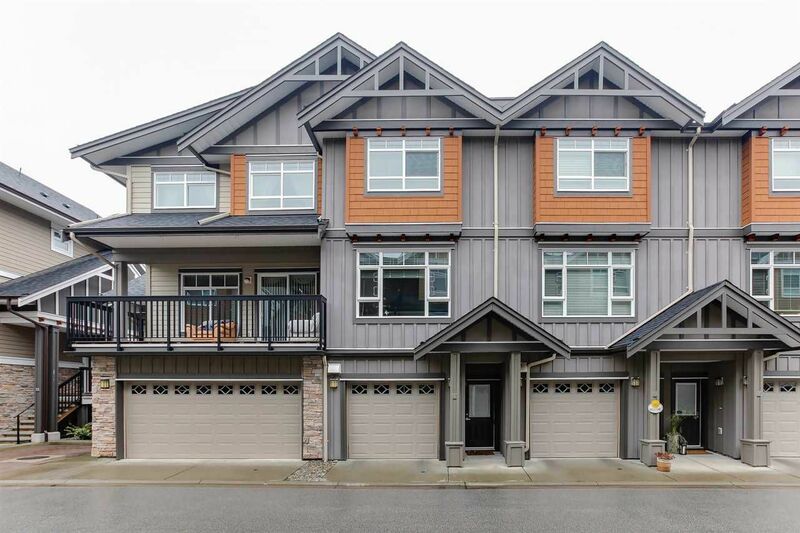 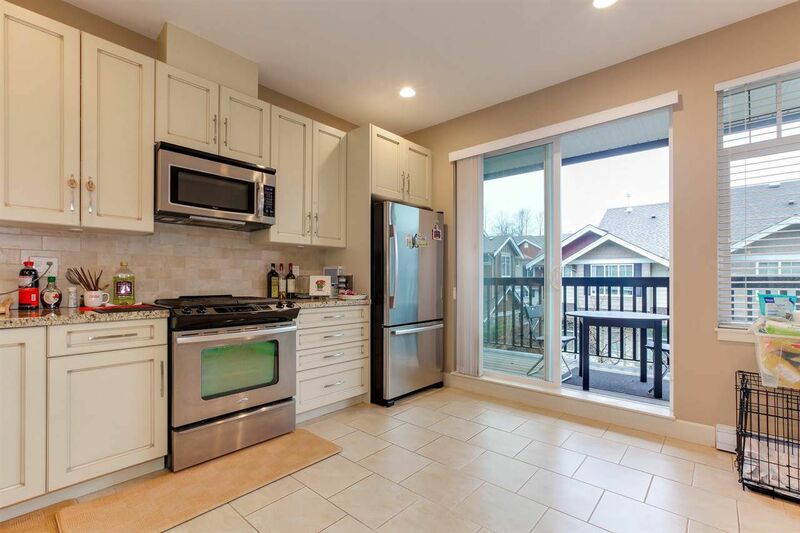 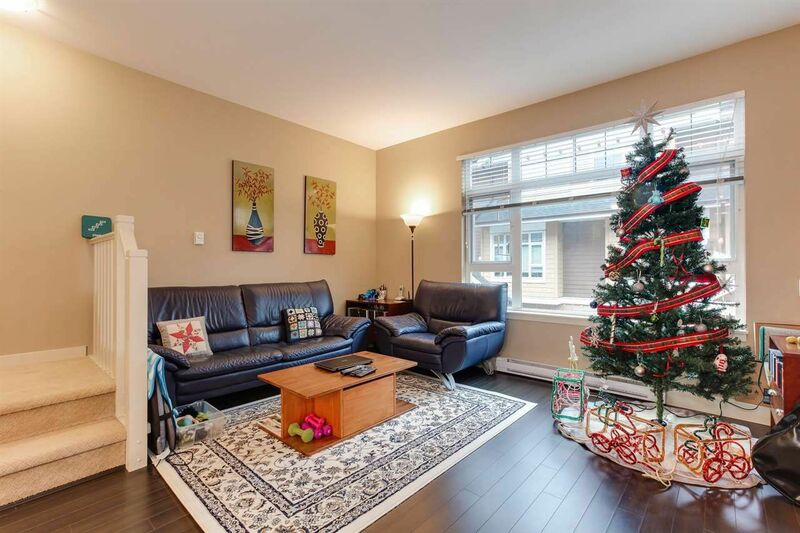 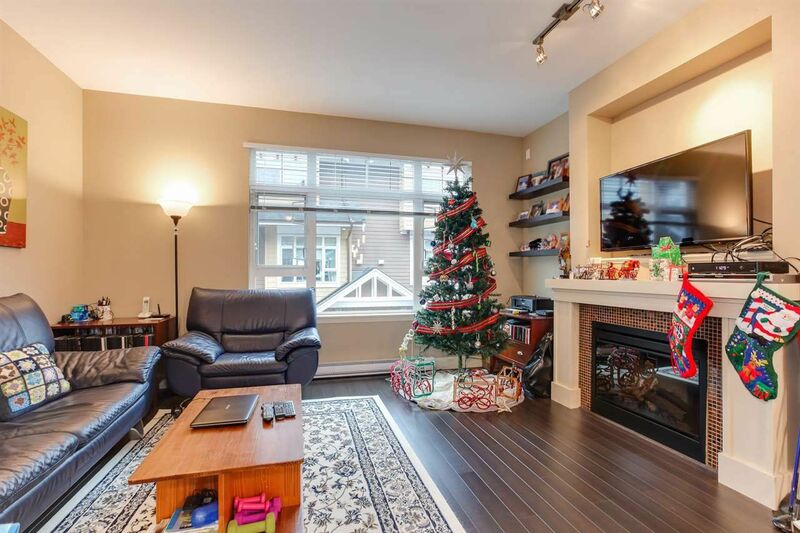 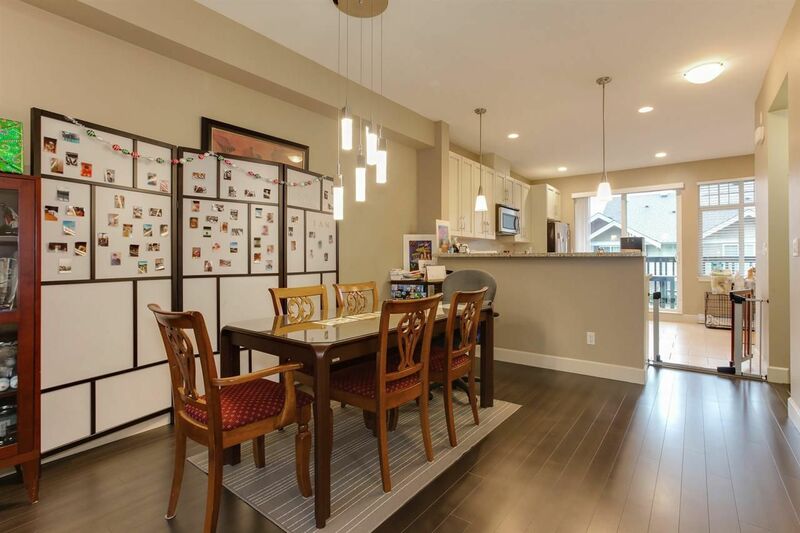 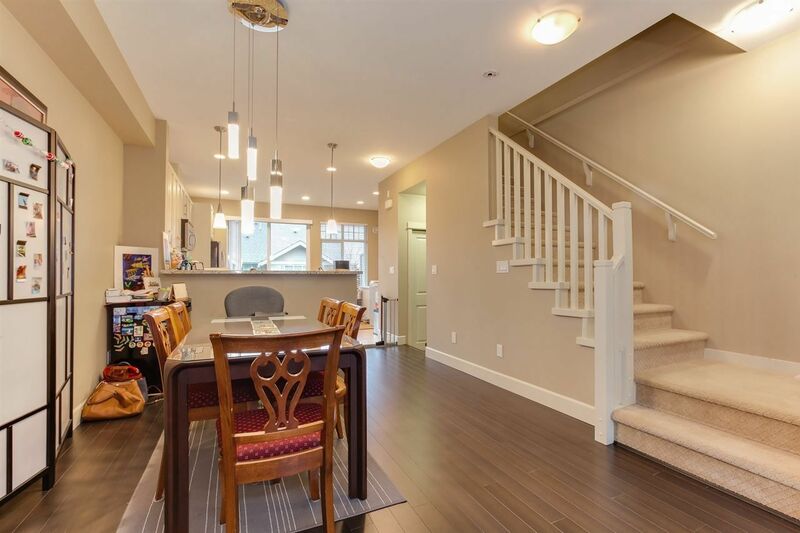 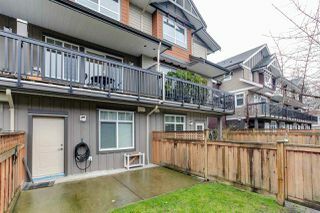 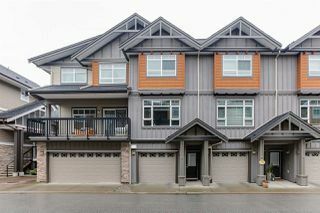 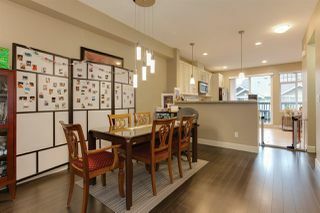 This 3-level Townhome in South Surrey features 2 bedrooms and 2 full bathrooms. 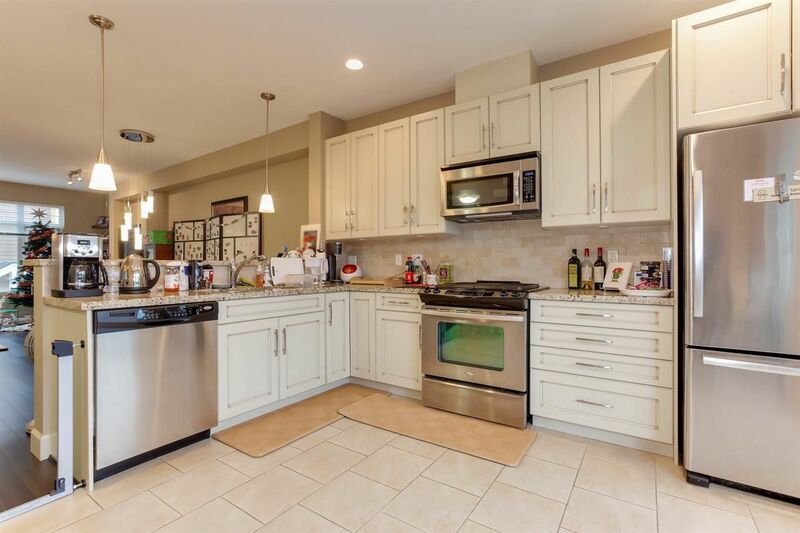 Bright, open concept main floor living with modem kitchen boasting stainless steel appliances, gas range plus breakfast bar & eating nook. 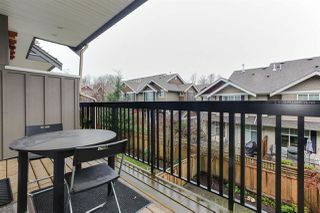 Sliding glass doors from kitchen lead to outdoor balcony. 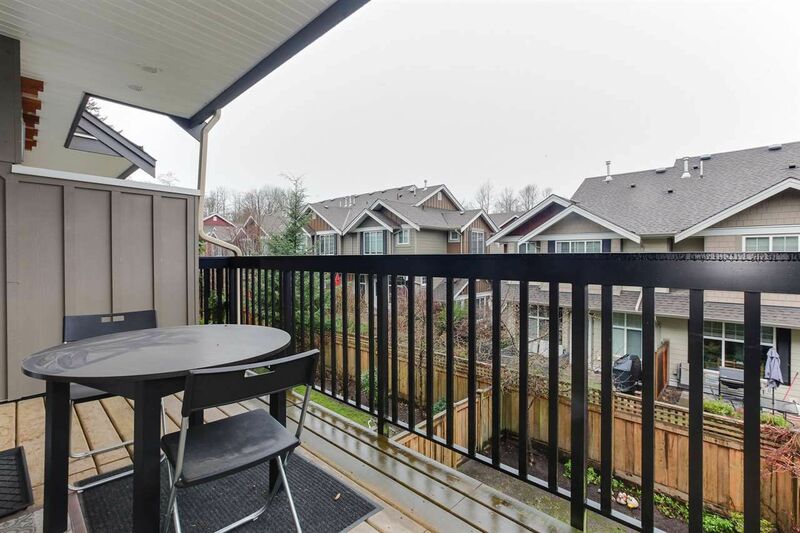 Unit features fenced backyard complete with grass and patio area. 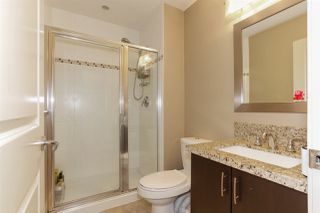 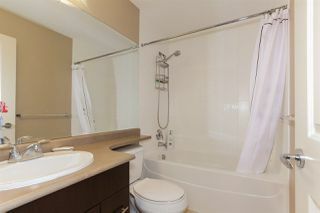 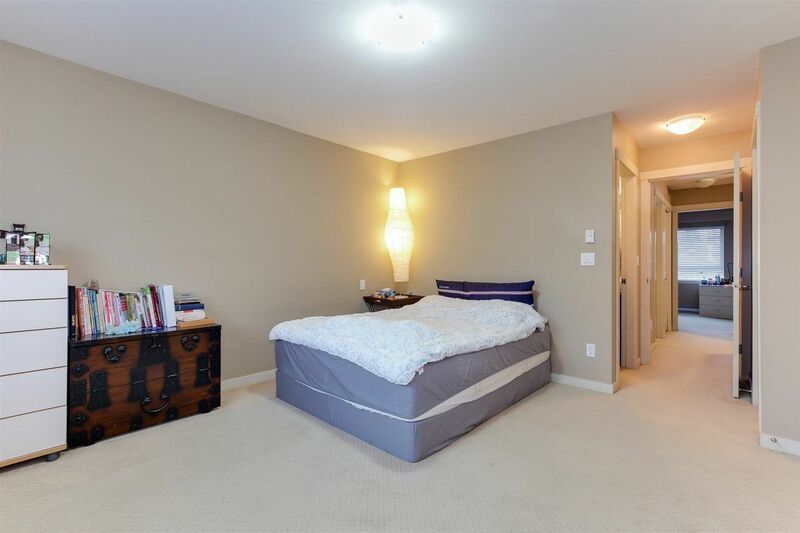 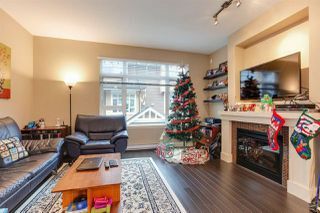 Generous size rooms - master has private ensuite bathroom with heated floors and loads of closet space. 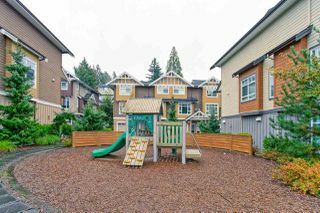 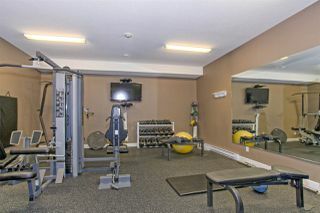 Quiet, family-friendly complex complete w/ playground, exercise gym & social room. 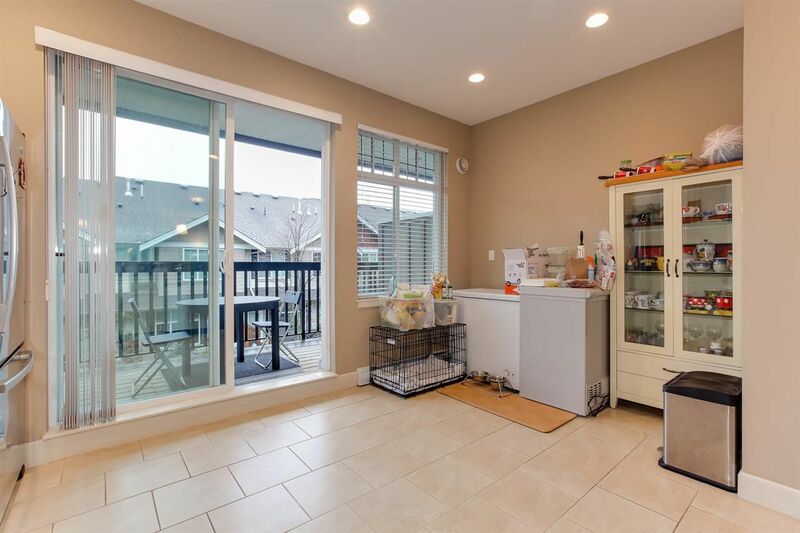 Spacious two car tandem garage provides lots of room for vehicles plus additional storage.